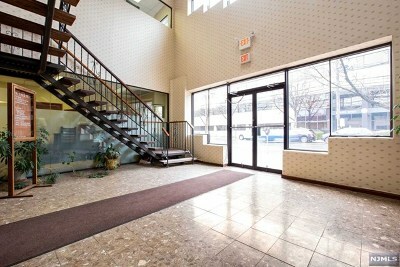 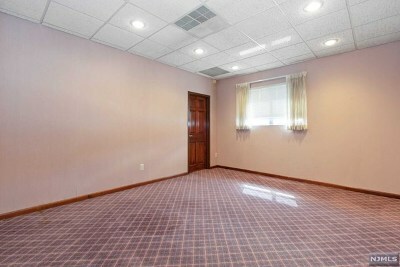 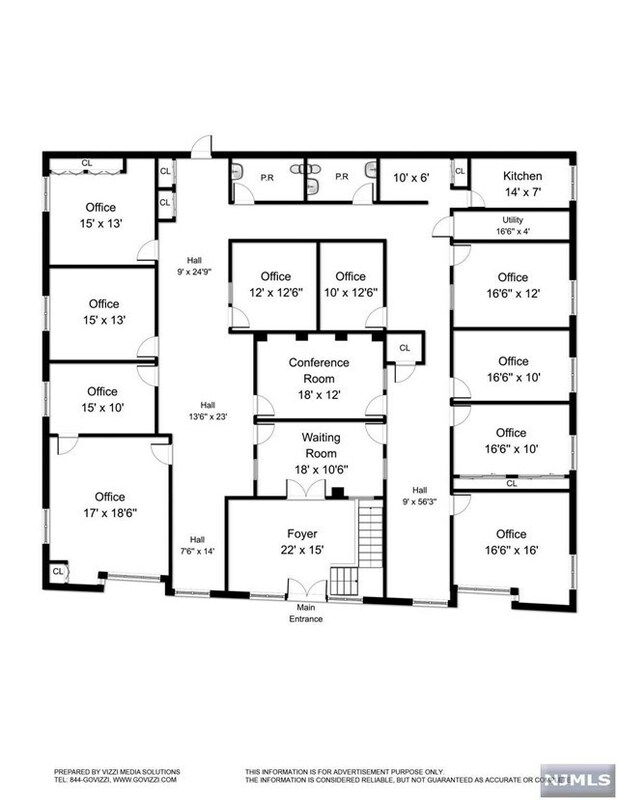 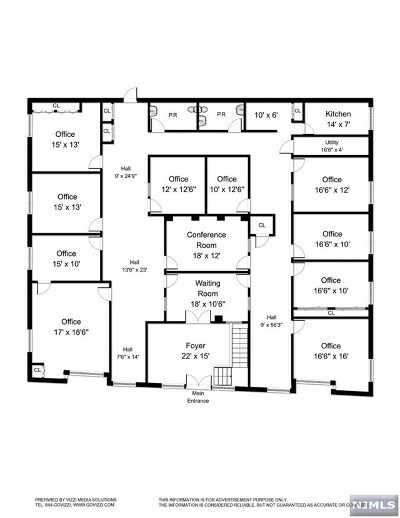 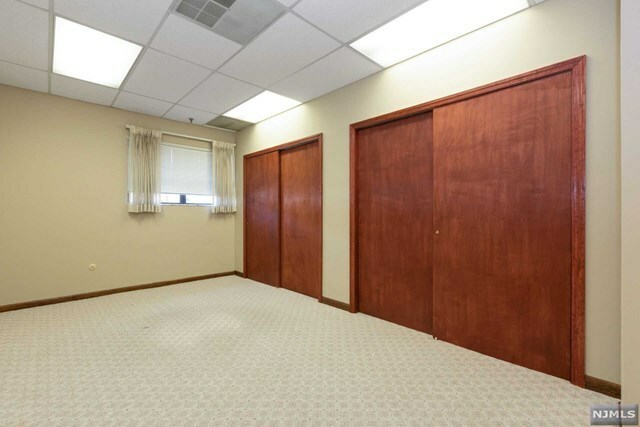 Elegant office suite in prime location just steps to the County Courthouse! 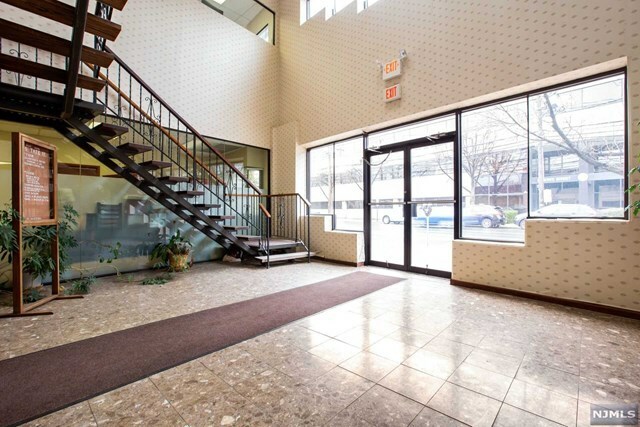 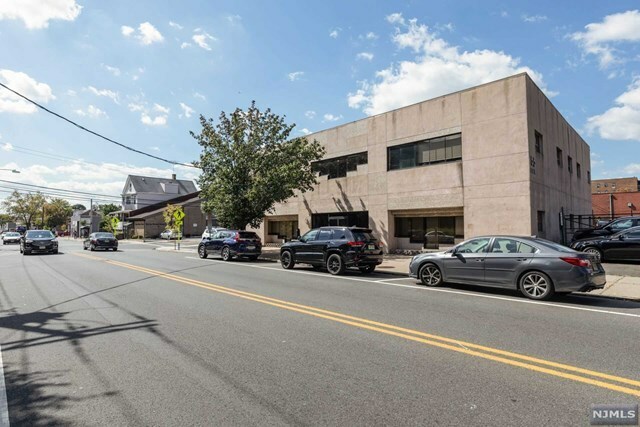 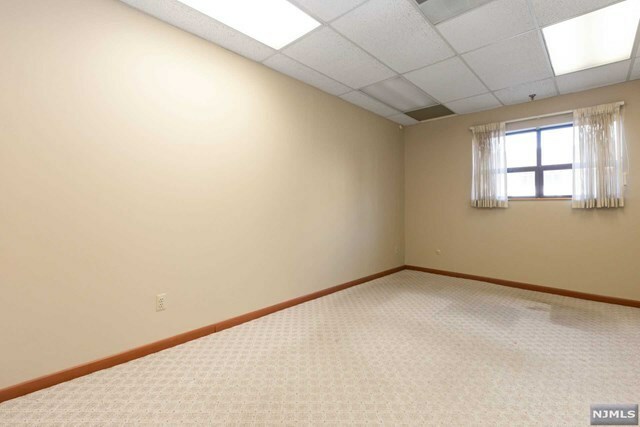 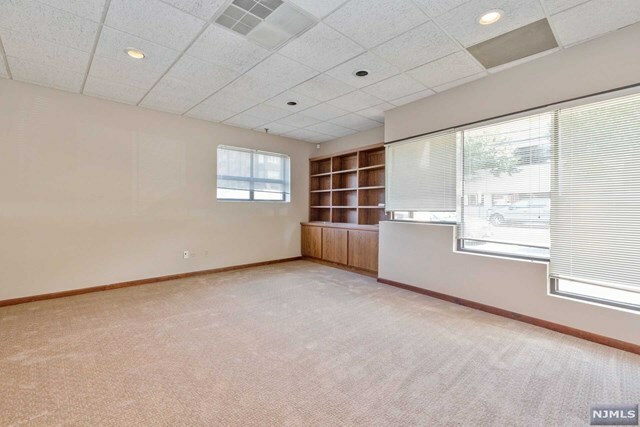 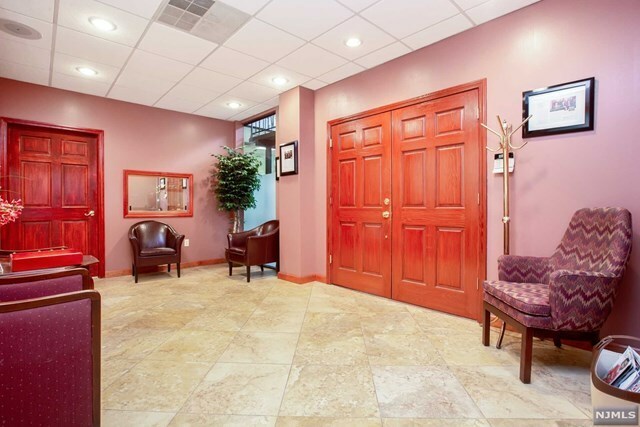 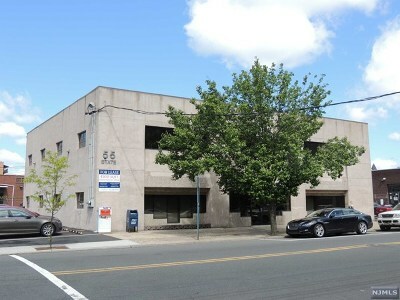 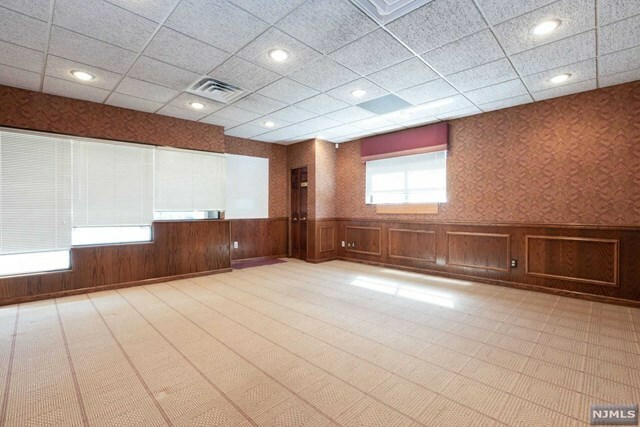 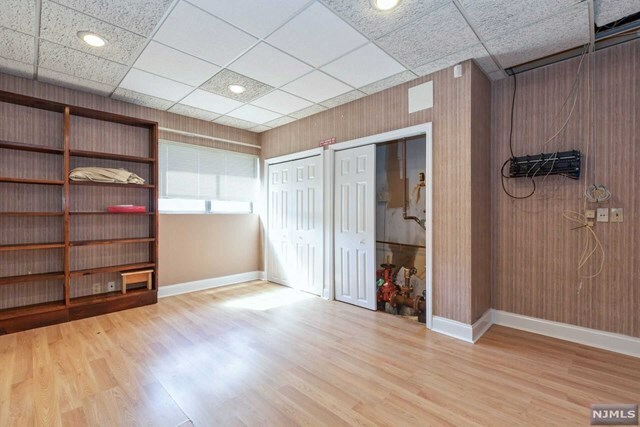 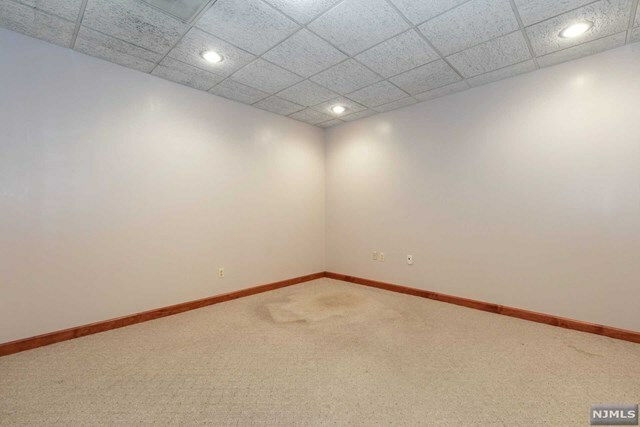 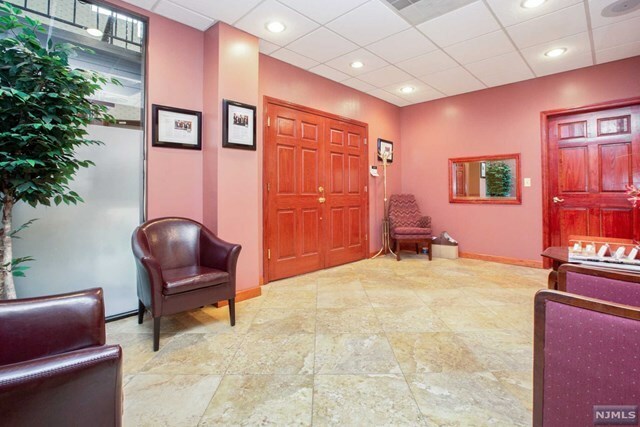 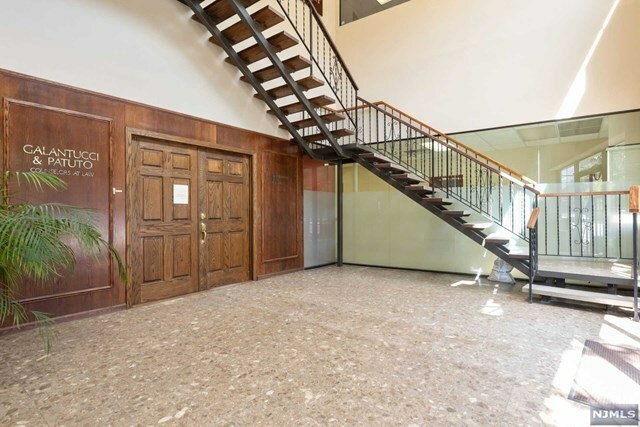 Entire first floor (approx 4500 s.f) of freestanding building offers two story marble lobby, waiting room, beautiful conference room, ten spacious private offices plus open space with room for an additional 6-10 work stations. 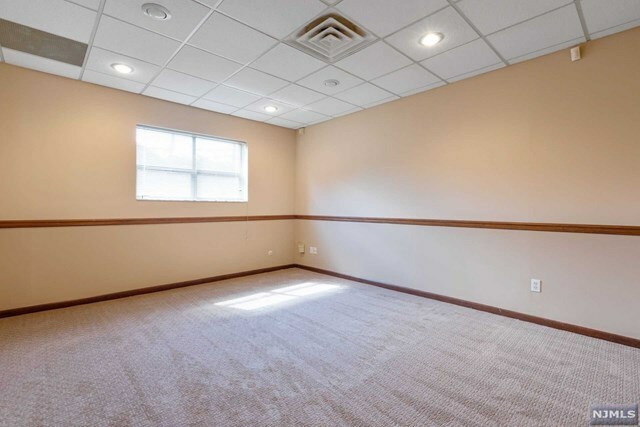 Layout easily allows for partners to share space. 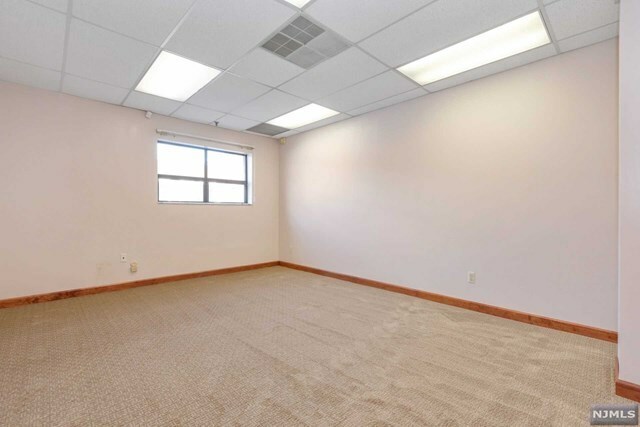 Rent includes base taxes, tenant pays utilities.